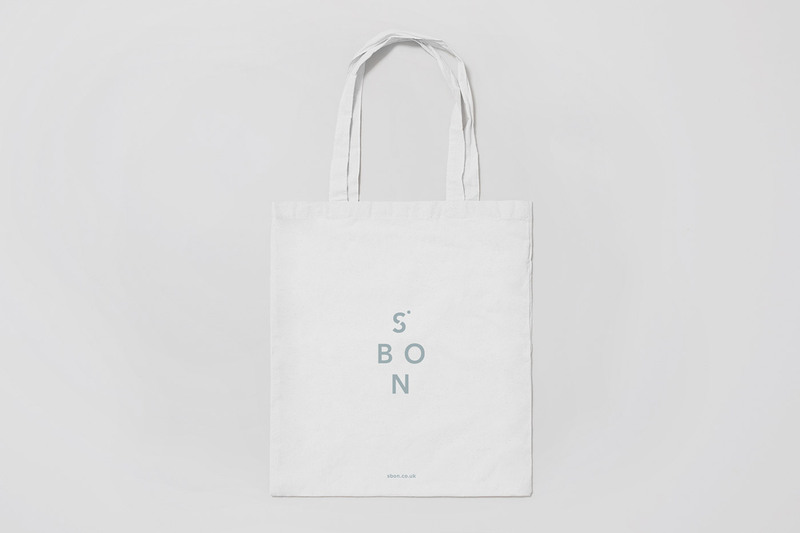 S.Bon is a London-based clothing brand that produces timeless wardrobe staples made of premium fabrics. 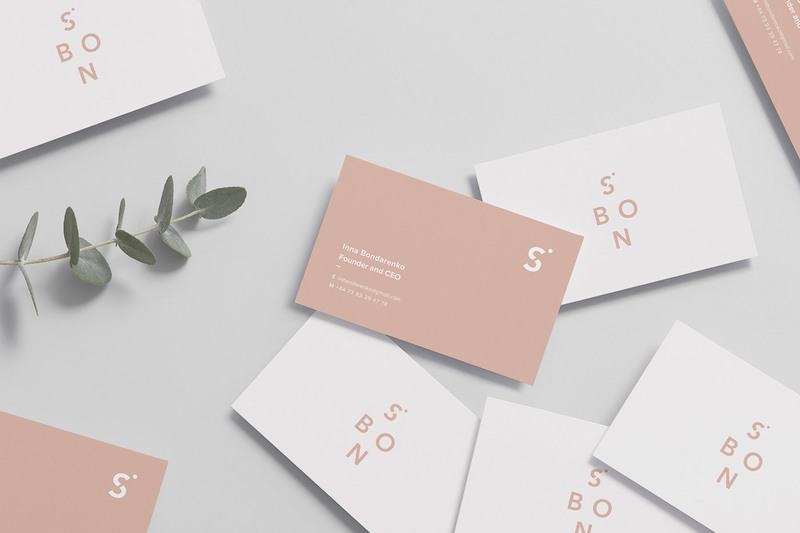 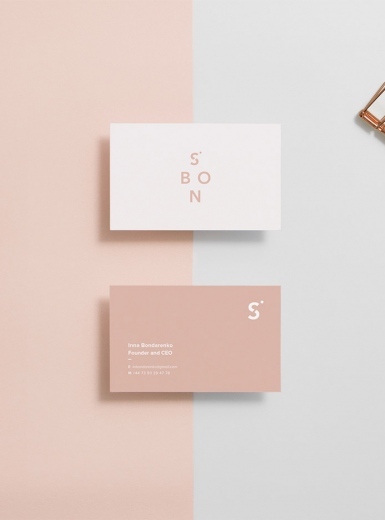 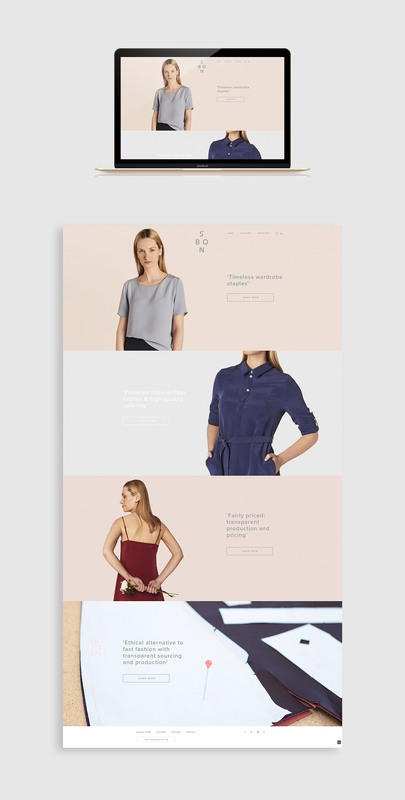 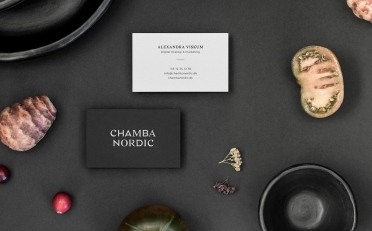 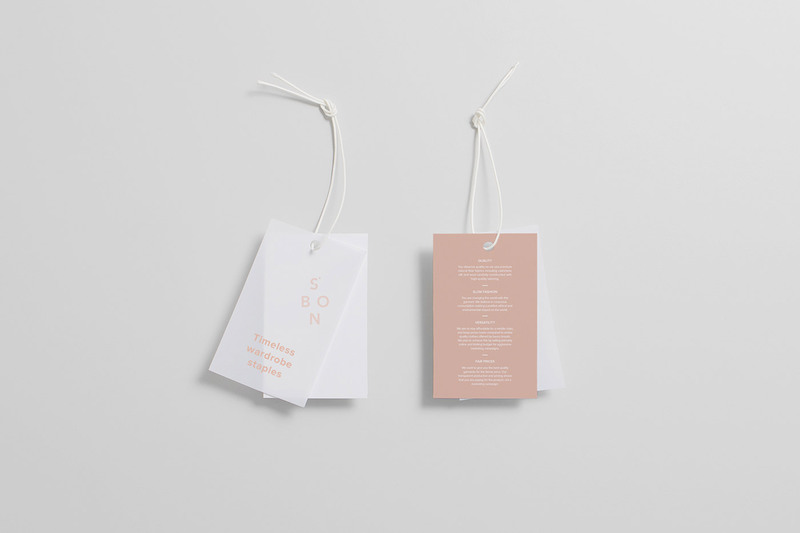 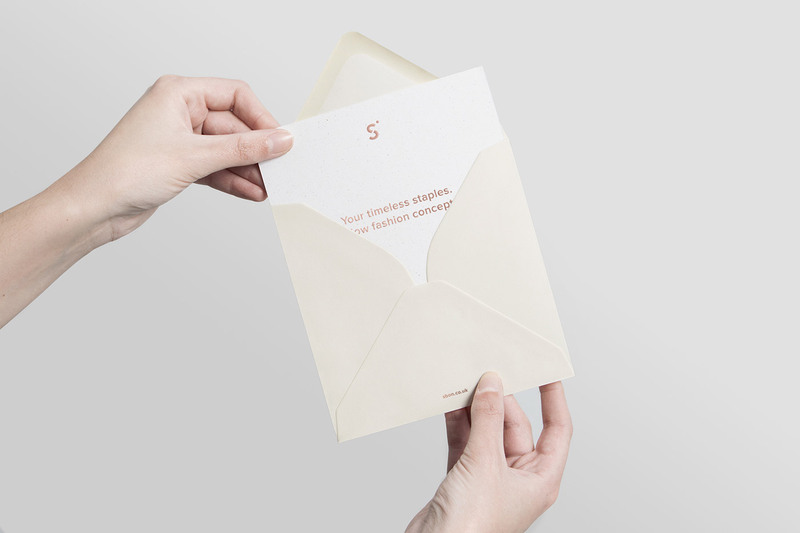 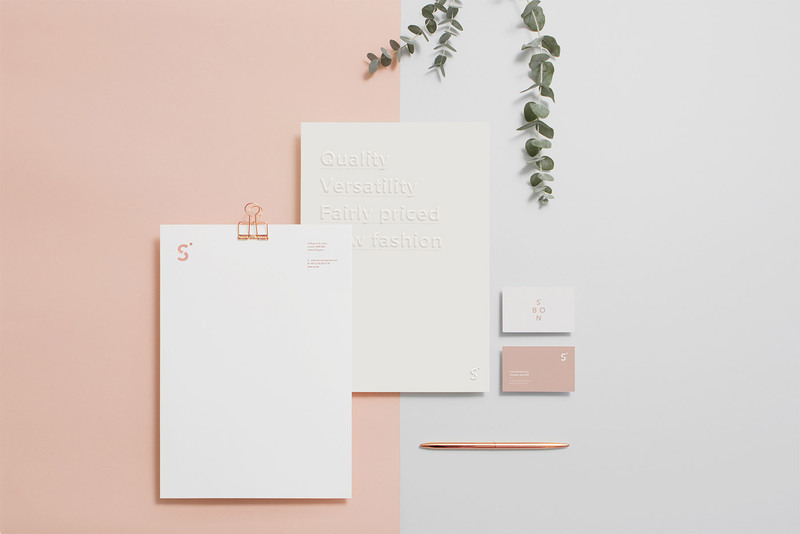 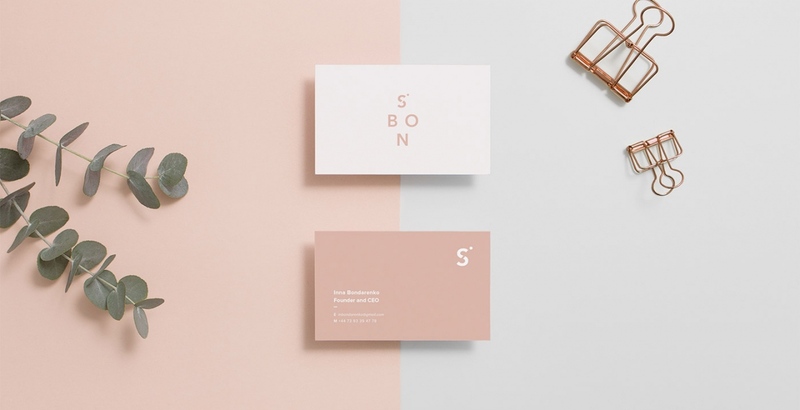 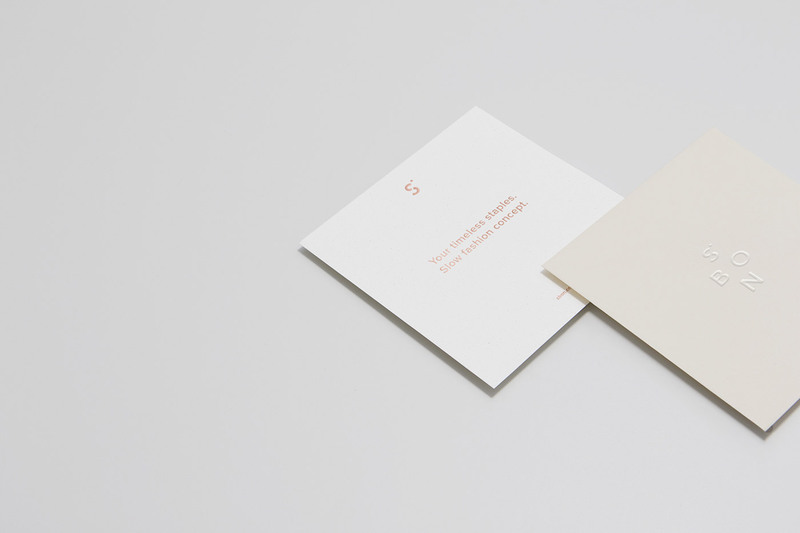 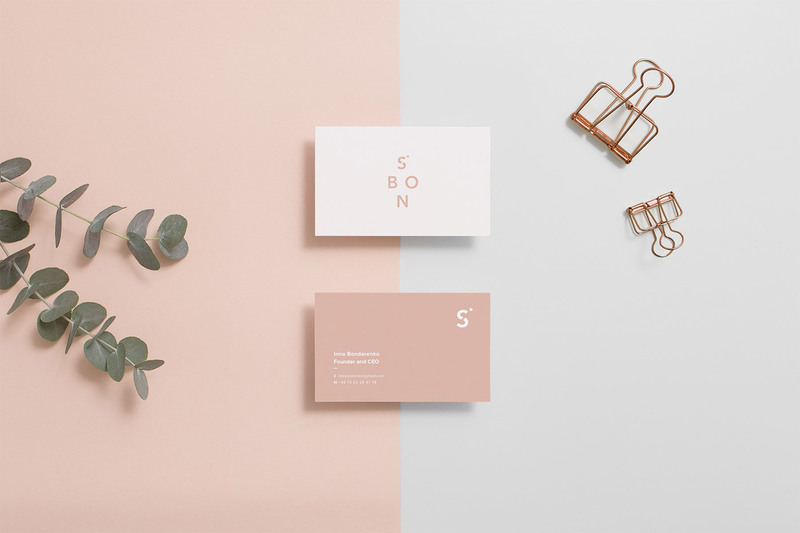 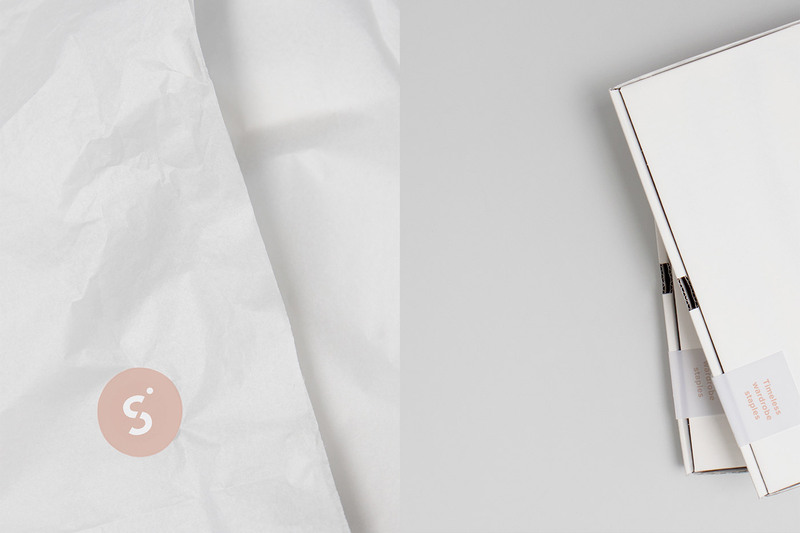 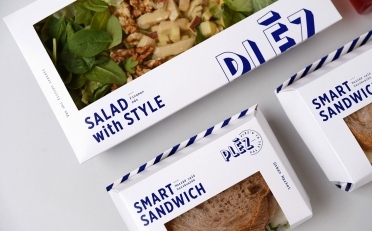 Designer Lidia Mínguez was commissioned to craft a feminine, minimalist and modern brand identity for the women’s clothing company. 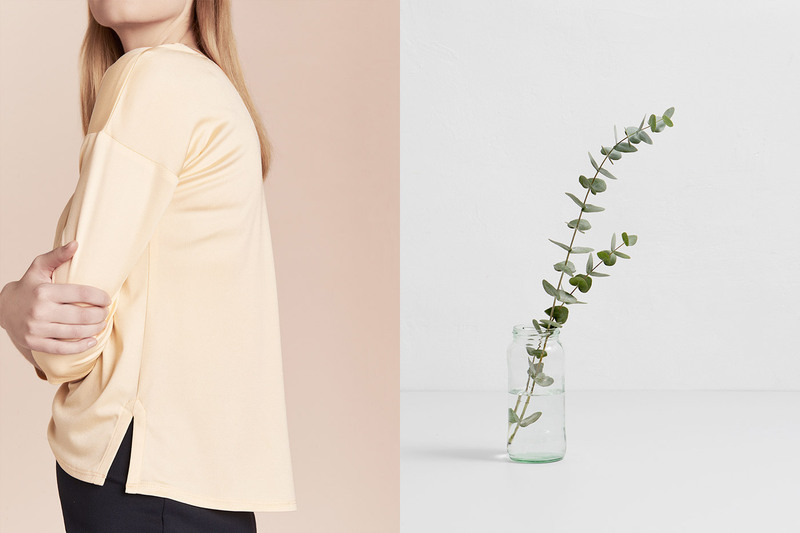 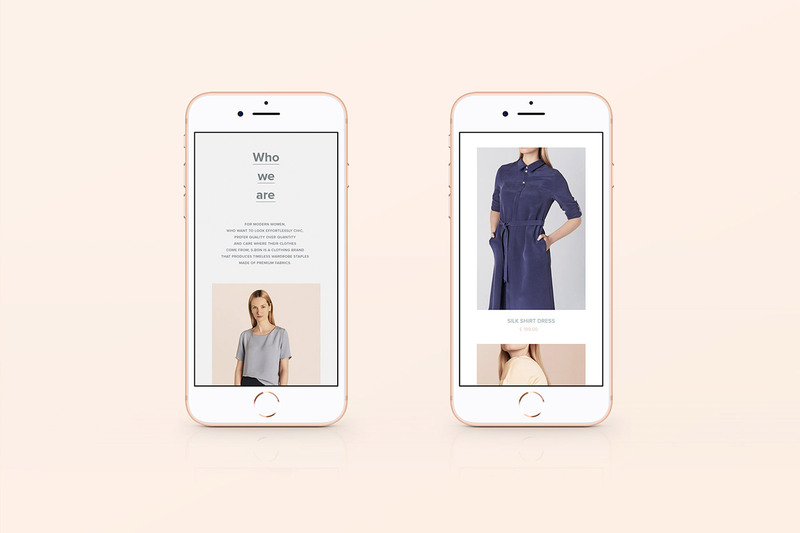 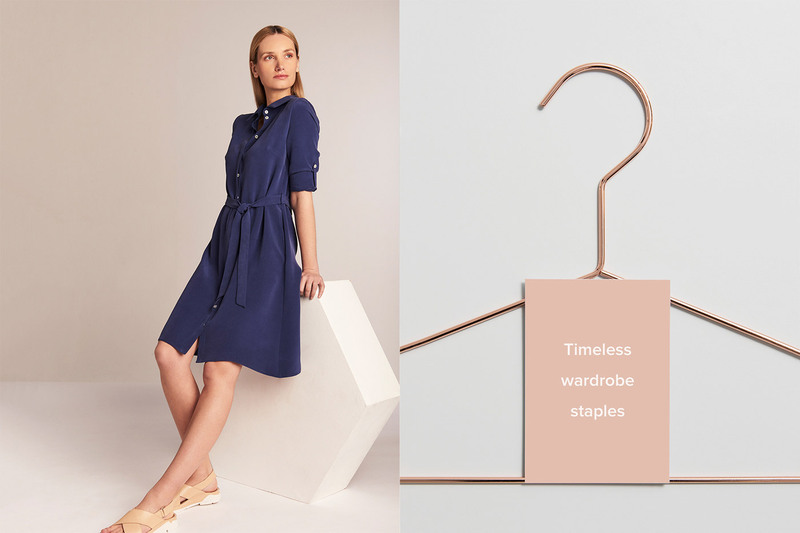 Their clothes are designed for modern women who want to look effortlessly chic, who prefer quality over quantity, and care about where their clothes come from. 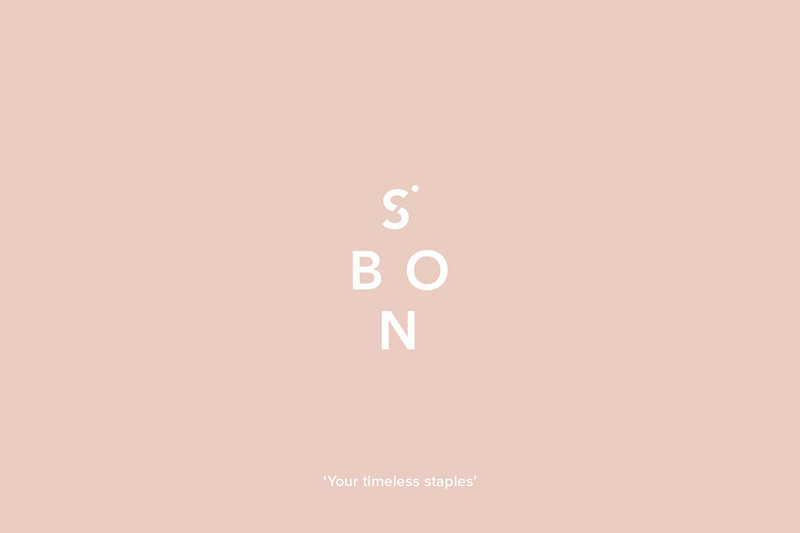 S.Bon expresses this concept by utilising classic, versatile garments made of high-quality fabrics, such as cashmere, silk and wool for the fairest price, creating sustainable fashion brand that offers fair-priced, timeless must-have pieces.